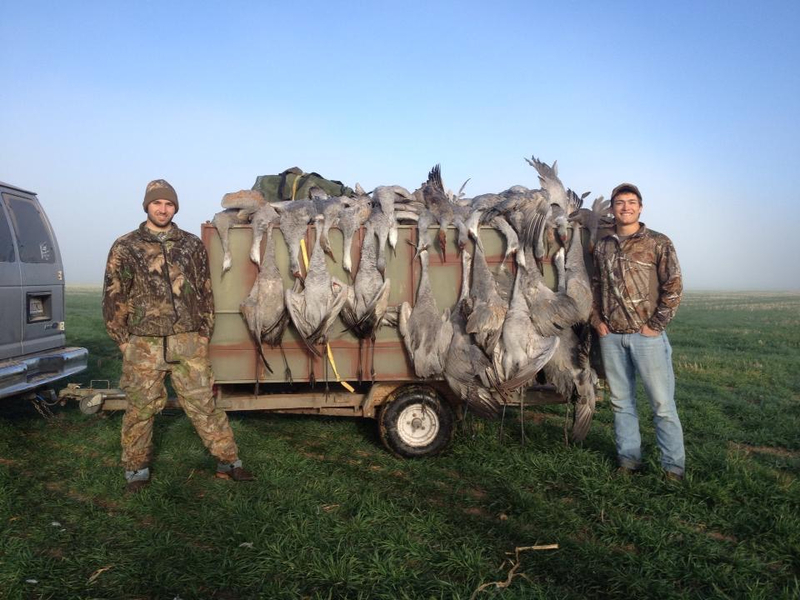 Safari Unlimited and Diamond Wing Outfitters has donated a guided (4 hunters x1 guide ) 3 day/3 night West Texas Sandhill Crane hunt for 2 hunters. You will be hunting Sandhill Crane, Lesser Canadians, and Ducks. Game that can be added is wild pheasant, quail and rabbits. This new deluxe package includes lodging and breakfasts at a local hotel; enjoying lunch with our guides at local diners and cafes; and hearty meals and cold drinks served by staff every evening. And of course, it also includes all the game birds that you harvest along the way! The Diamond Wing Outfitters staff and guides will give you the weekend of a lifetime while you enjoy gorgeous sunsets, delicious chuck wagon meals, and spectacular hunting! So, grab your shotgun and join us in and around beautiful Amarillo and Lubbock, Texas for a trip to remember!